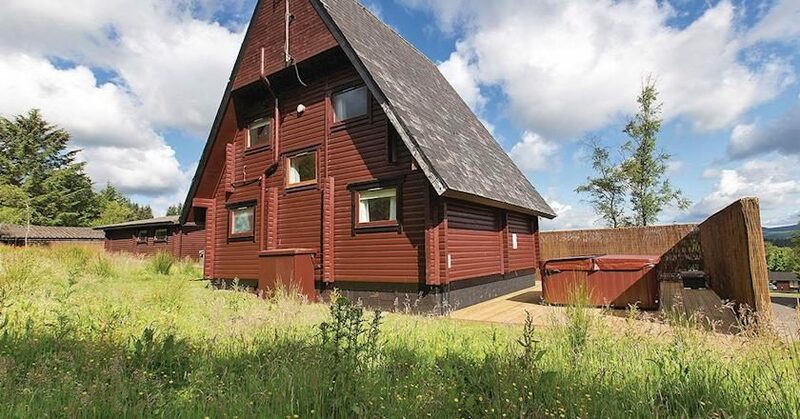 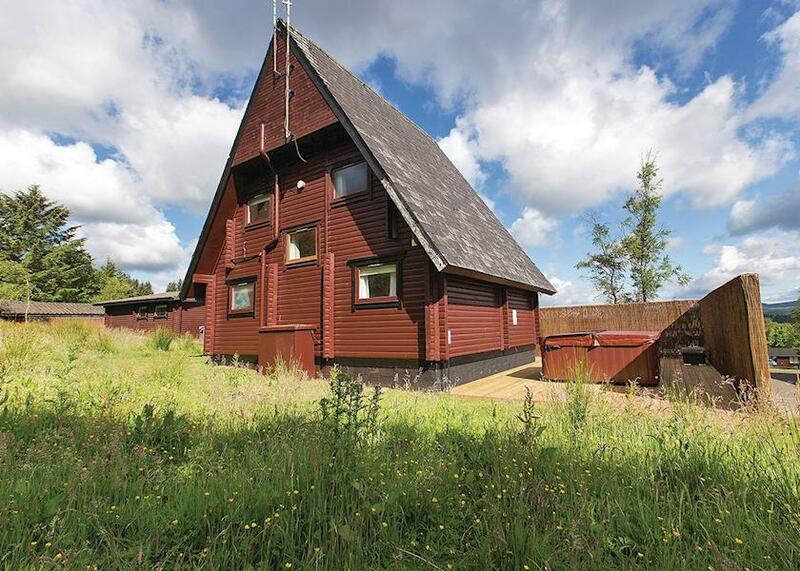 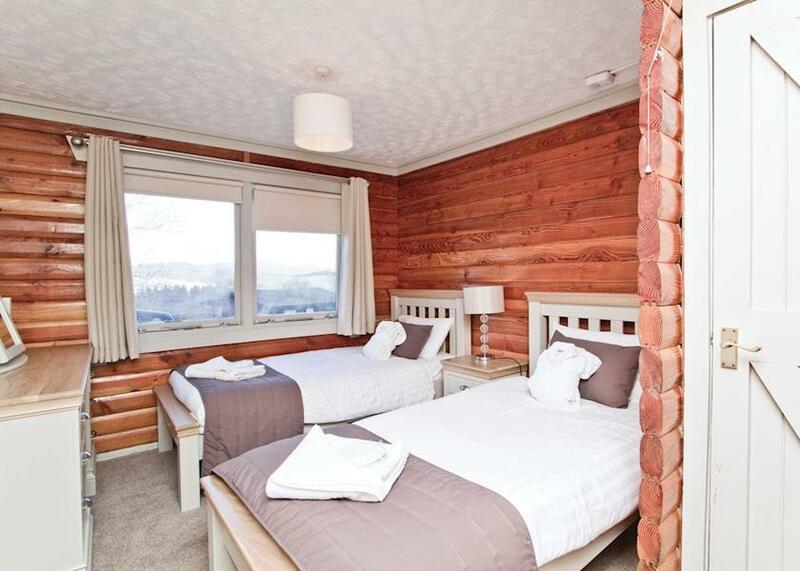 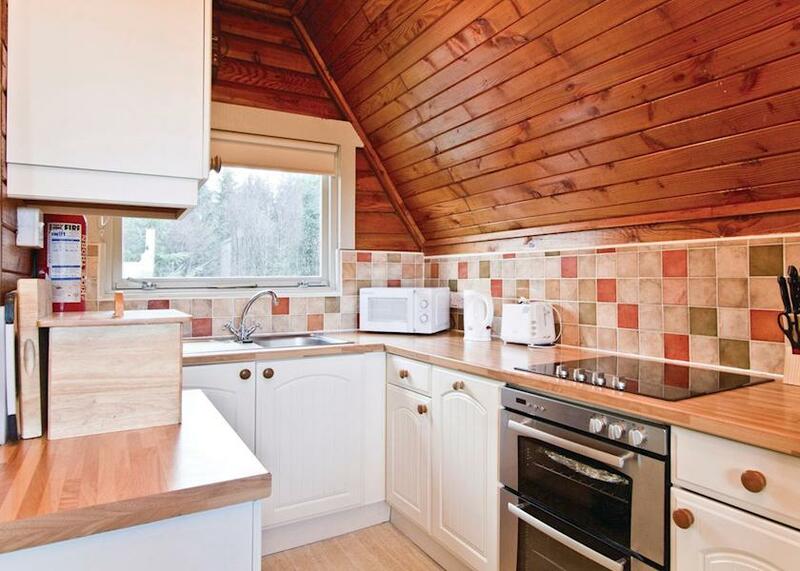 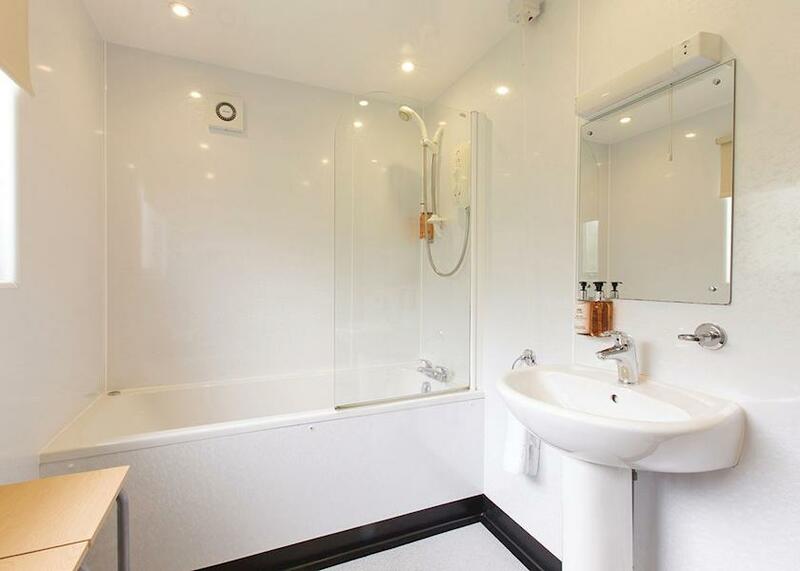 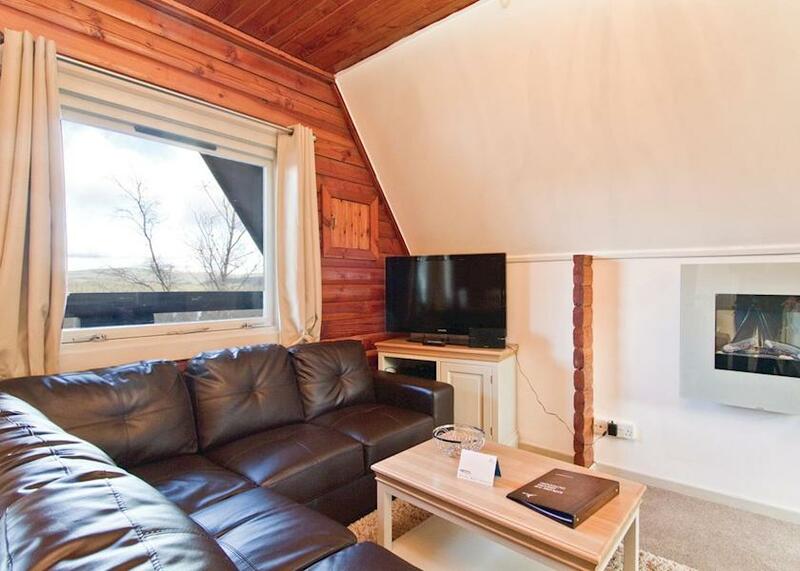 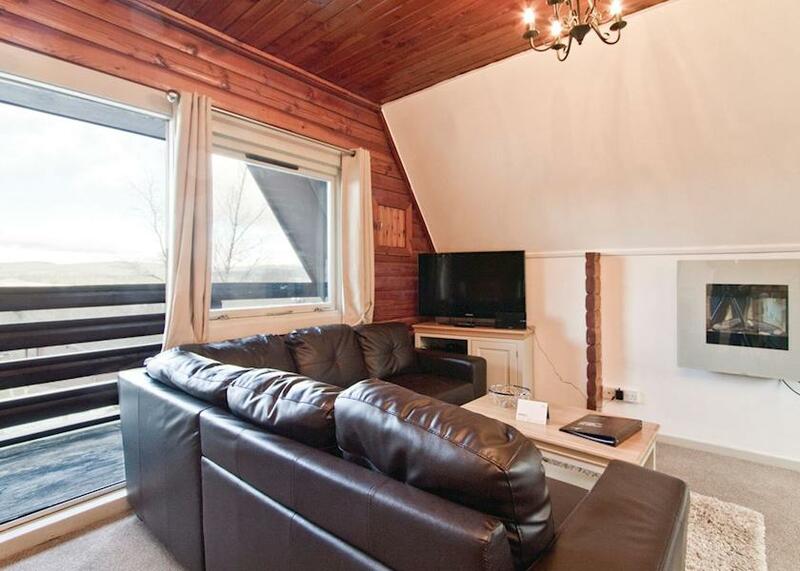 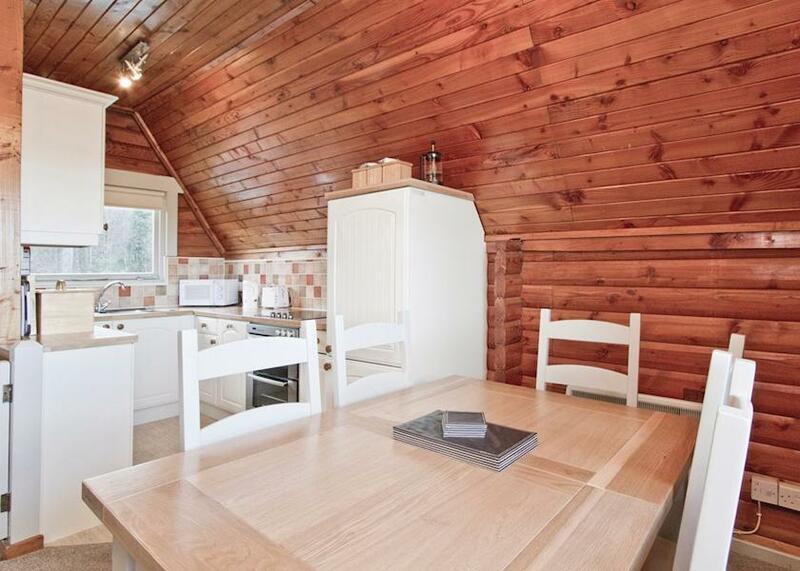 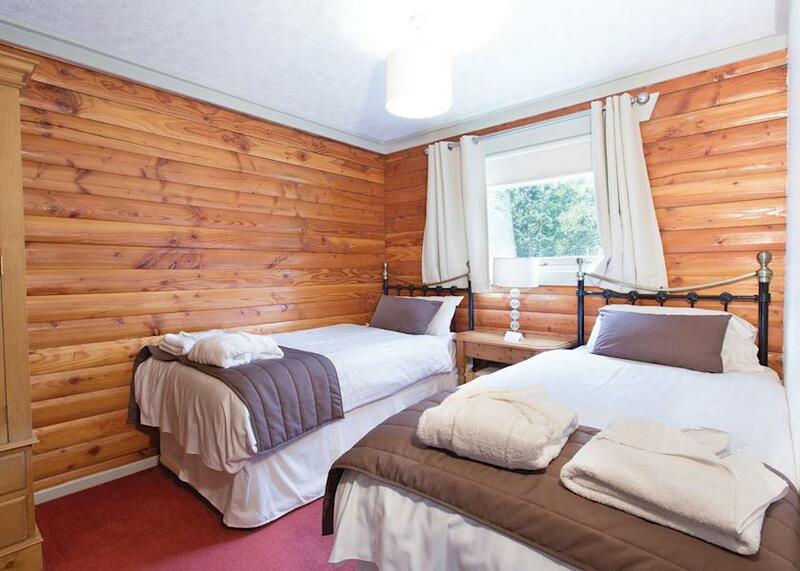 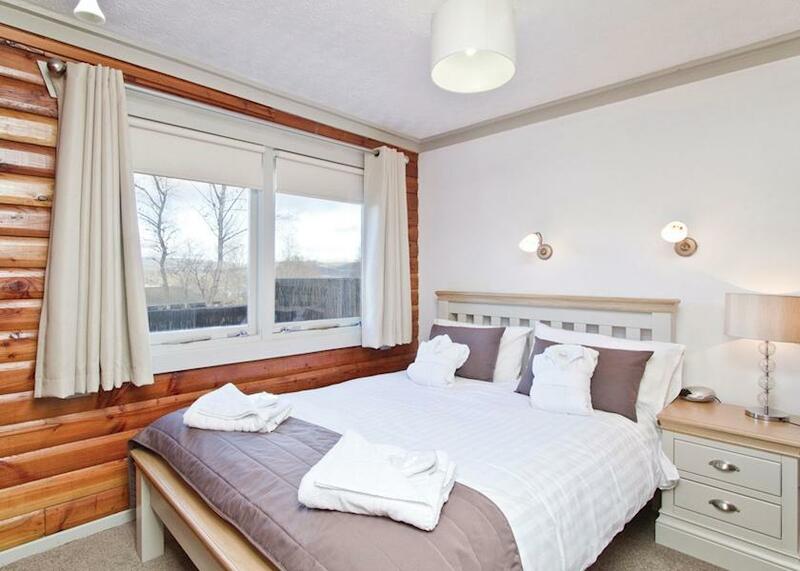 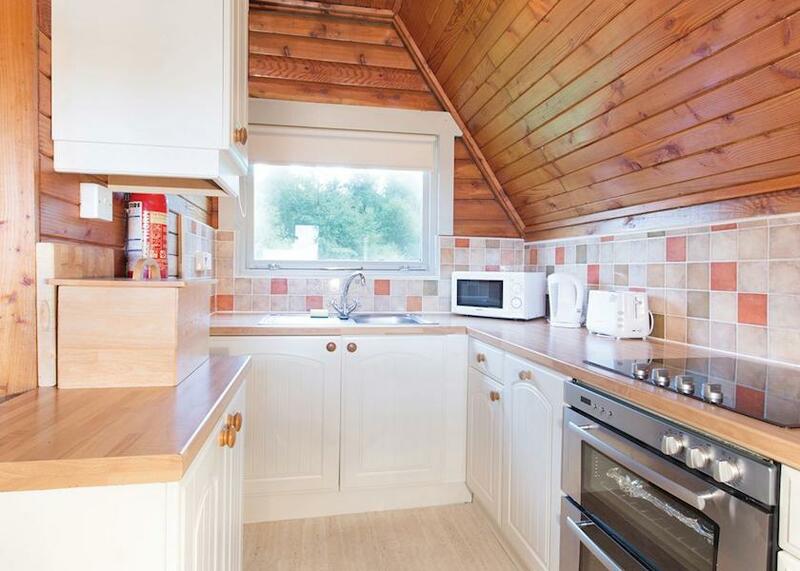 Our only two storey lodge, the Cheviot Spa is one of our most popular lodges. 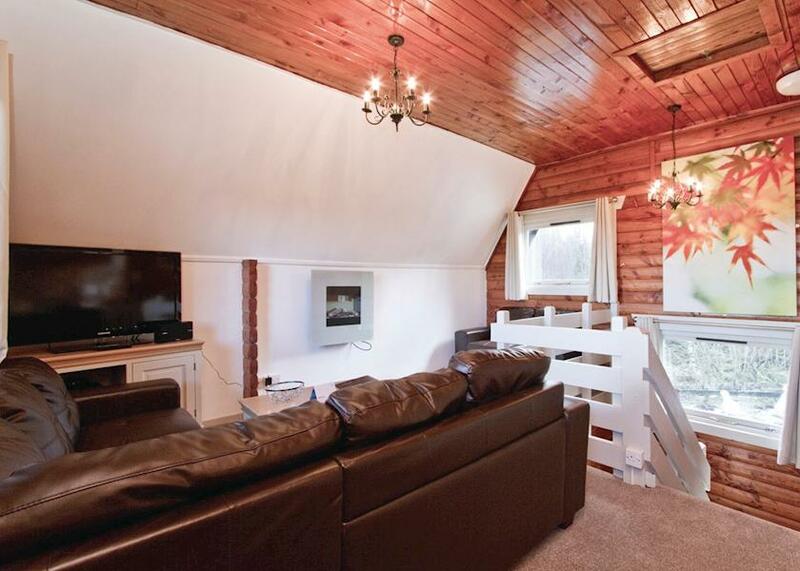 Spread across two floors, the Cheviot sleeps 6 with two double and one twin. 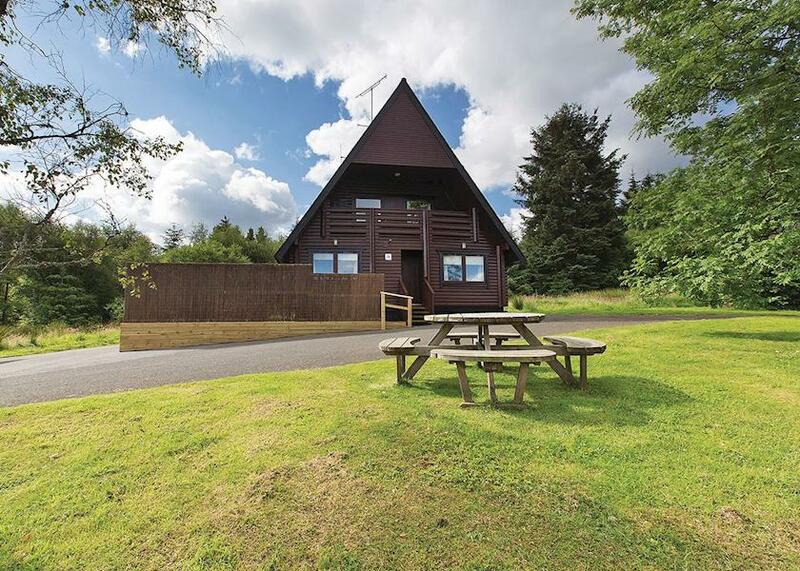 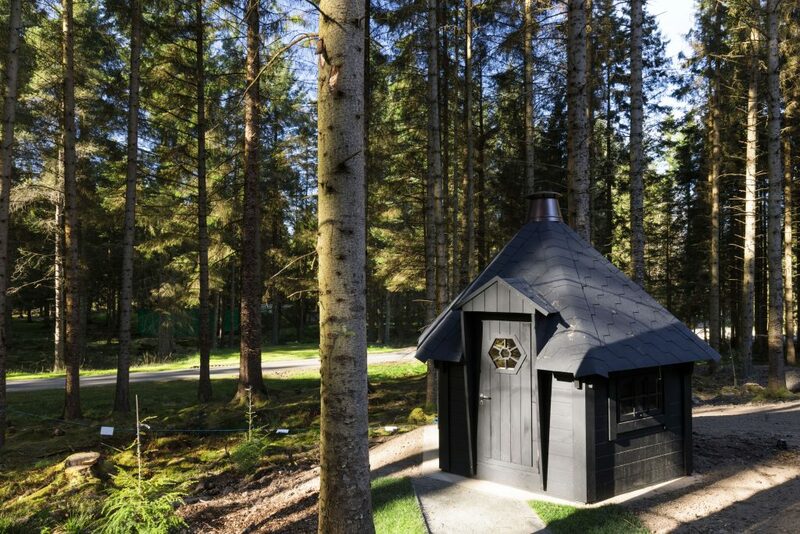 This is also a dog friendly lodge.